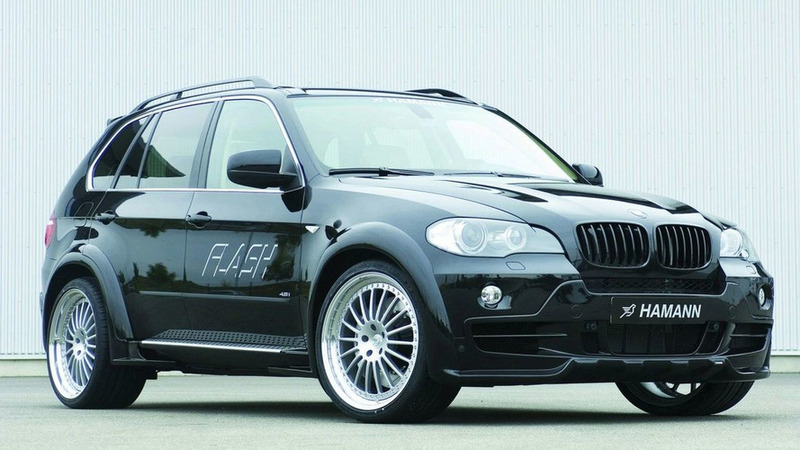 HAMANN Ups Power, Dresses BMW X5 to the T, Both Inside and Out. Result? Black Flash on the Highway!